Lefty's handwritten Bloody Mary recipe sits next to one of Lefty's drinks. The restaurant now bottles and sells the mix. The proceeds go fund youth baseball leagues in San Francisco, a cause that was dear to Lefty O'Doul. In tentative anticipation of another Giants win, a popular San Francisco restaurant and cocktail lounge is planning a Bloody Mary breakfast celebration on Friday morning. 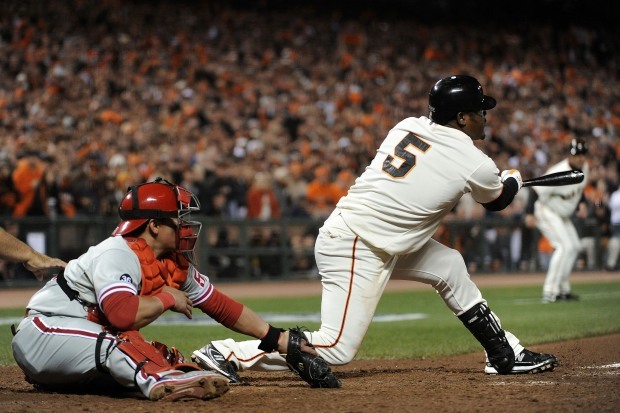 The Giants beat the Philadelphia Phillies 6-5 on Wednesday night at AT&T Park and are one win away from entering the World Series. Staff members at Lefty O'Doul's are preparing to serve more than 3,000 eggs to hundreds of Giants fans expected to drop in for an early breakfast at what the restaurant claims is the "Giants World Series HQ." The bar is of course famous for its secret Bloody Mary recipe. The breakfast will be served from 7 a.m. to 11 a.m.
"We have a lot of Bloody Marys ready to go," Lefty's owner Nick Bovis said. Lester Chamber, of the Chamber Brothers, best known for their hit "Time has come today," will perform "Giants time has come today," Lefty's spokesman Lee Houskeeper said. Bovis is not worried about jinxing the team by planning the celebration. "The Giants sold me World Series tickets, so if anything, they're jinxing themselves," Bovis said. Bovis was at AT&T Park for Wednesday night's exciting win. "You could feel it in the air ... so electric," Bovis said. Bovis predicts the Giants will take on the New York Yankees in the World Series. 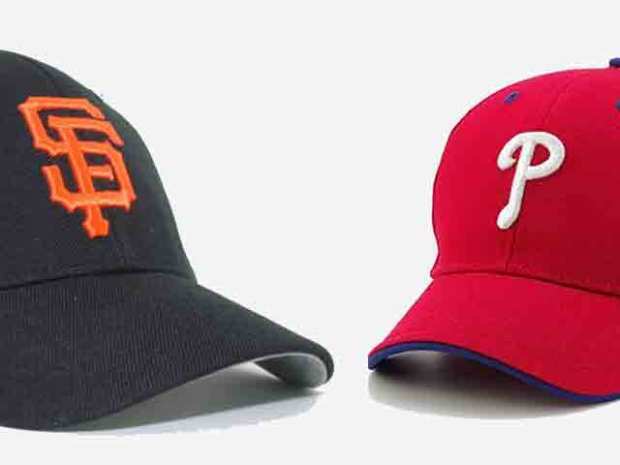 If the Giants lose to the Phillies Thursday night, the celebration will be moved to Sunday in anticipation of a Saturday win. Lefty O'Doul's is located at 333 Geary Blvd., near San Francisco's Union Square.